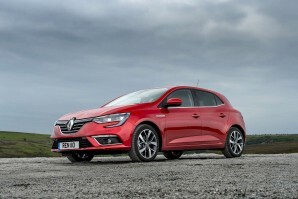 With over 70 years of combined leasing experience, here at GB Vehicle Leasing we pride ourselves on being able to find and source some of the best Renault contract hire and car leasing deals on the market. 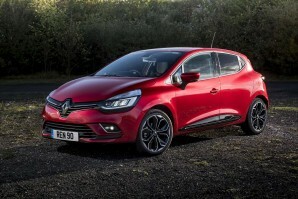 Unless otherwise specified, all of our fantastic Renault car leasing deals are brand new and come with a full UK manufacturer warranty for extra peace of mind. 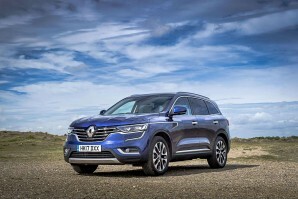 Click on the cars below to view our latest personal and business lease deals on the full Renault range. 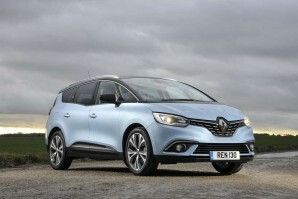 Here are a few common questions you may have when leasing a new Renault car. 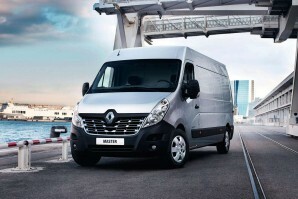 If you can't find the answer to your question below, please call us on 0161 762 5680. 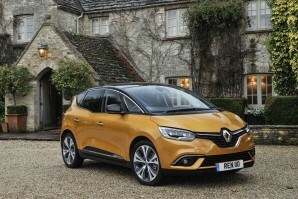 Are all of your Renault cars brand new? 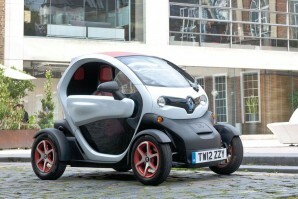 Will you delivery my new Renault car or will I have to collect it? 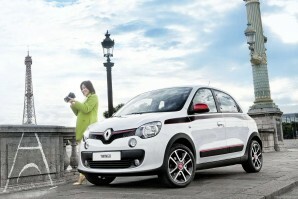 Typically, we can delivery our new Renault cars to most places within the UK mainland free of charge. However, sometimes there may be an additional charge depending on your location. If you're unsure, please contact us. 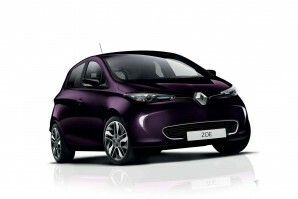 Where can I get my Renault car serviced? 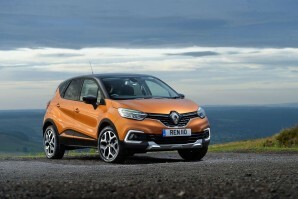 The best place to have your new Renault car serviced is at a reputable service center or Renault dealership which uses genuine manufacturer parts.